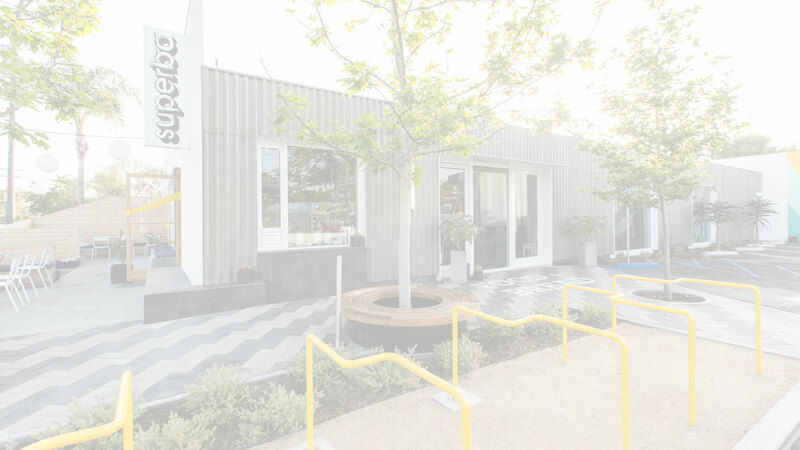 Superba is where great food, good conversation and inspired experiences rule. We believe in honest fare and give our ingredients, process, and people equal consideration and respect. We are steadfast in our pursuit of excellence and in our commitment to quality and creativity.